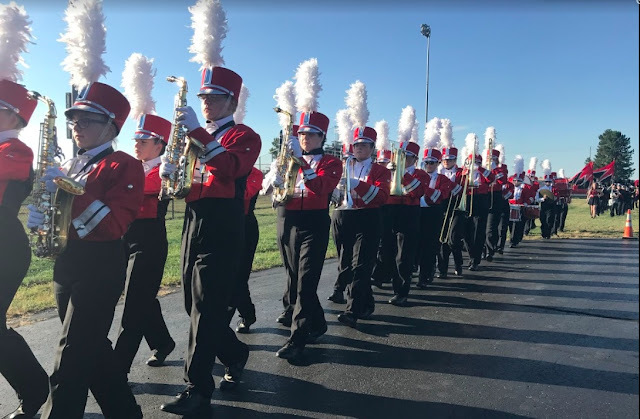 Promise to take your own uniform and instrument back to FHS with you and put them in the proper place (except for percussion and sousaphone instruments). Sign up on the sheet on my window so I know how many people are taking advantage of this one-time offer. At least 12 people must take advantage of this for the offer to be valid (otherwise I do not have enough room on the other bus to make this work logistically). Have parental permission. No note is necessary, but I just want you to make sure that Mom and/or Dad know you are doing this.